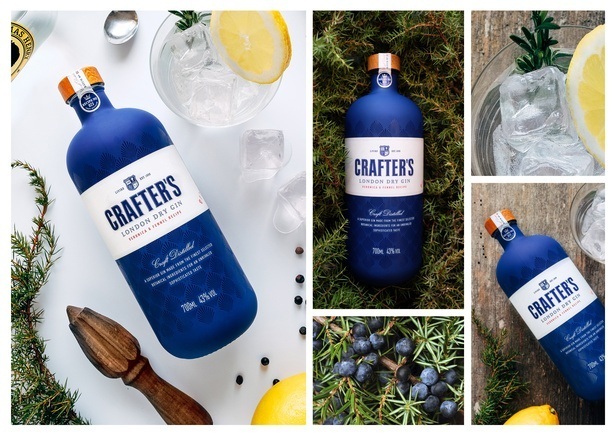 Crafter's Gin for Liviko, Estonia. 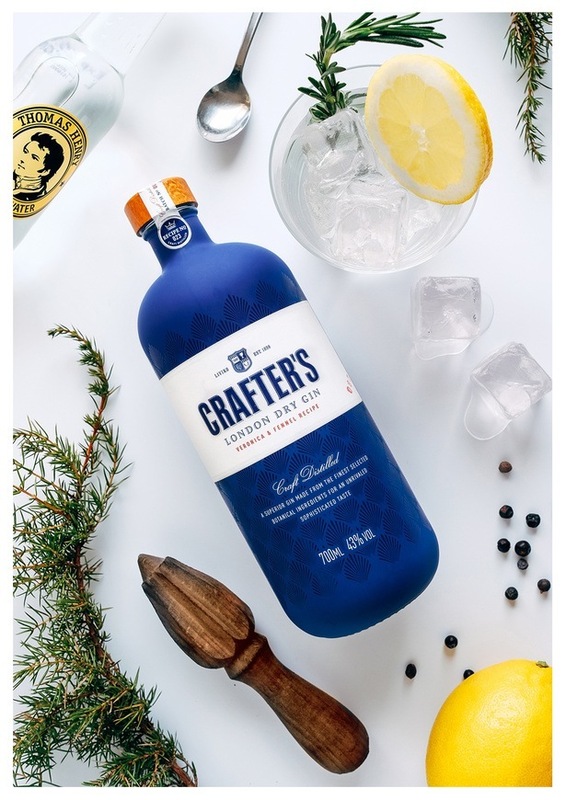 The goal was to create something that stood out on the shelves in a saturated market. 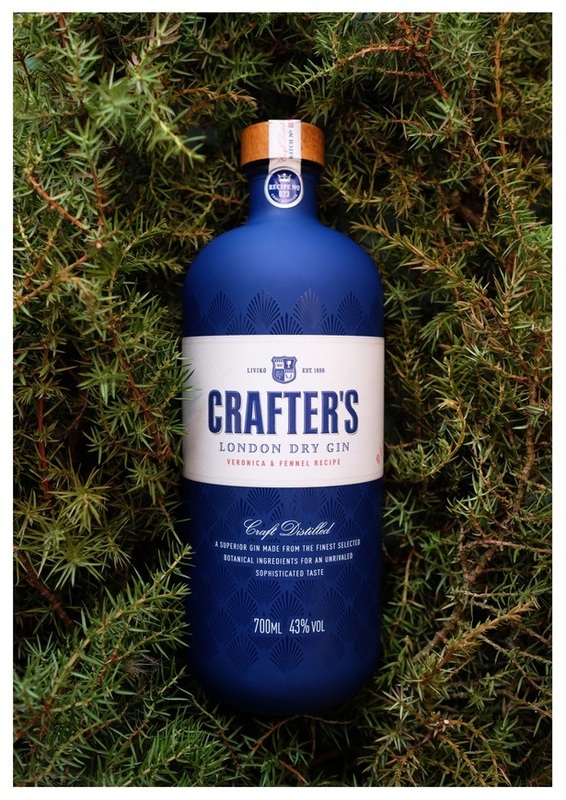 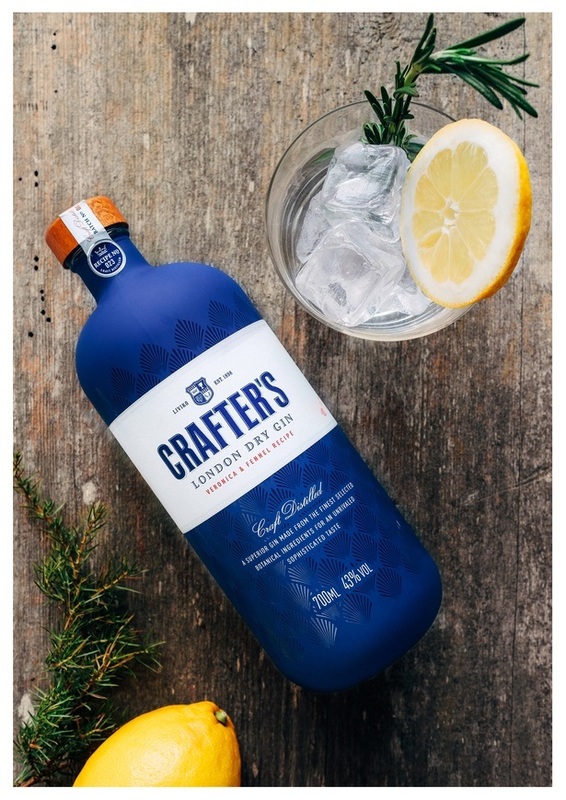 Crafters Gin is unlike many others out there—it’s produced in small batches and hand labelled—and the appearance had to be equally unique.